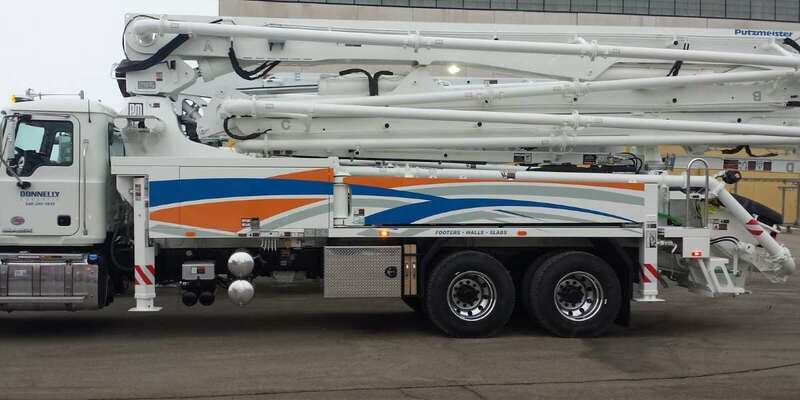 Inspect our latest concrete pumping trucks, available for shipping Worldwide. 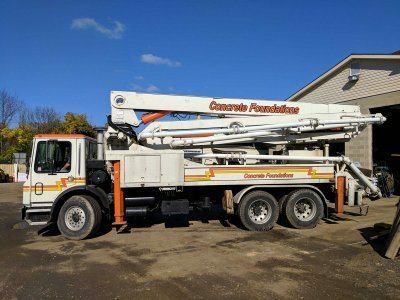 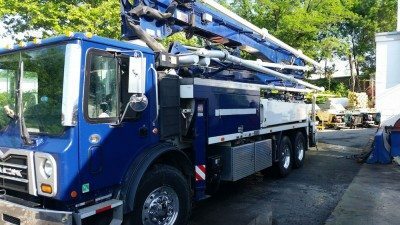 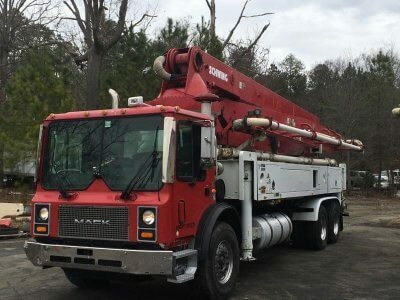 We provide service for concrete pumps throughout the United States with our exclusive Pump Rescue truck and Worldwide when requested. 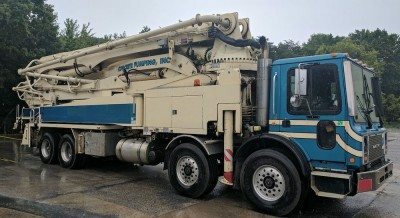 We’re buying! 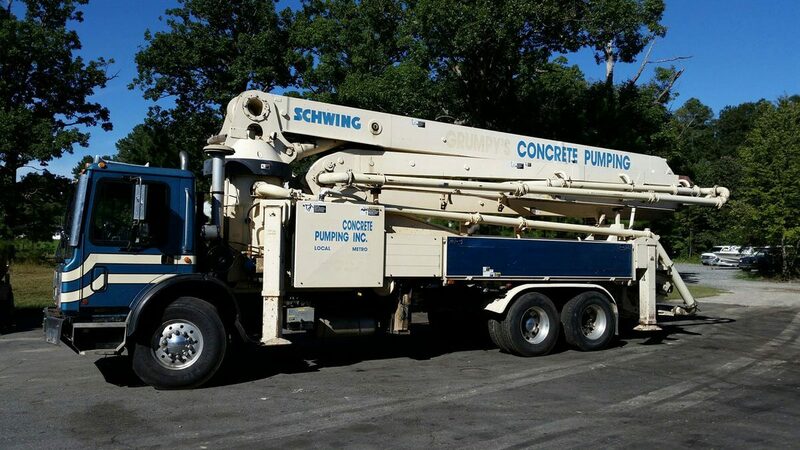 Sell your concrete pump, mixer, or Putzmeister Telebelt here. 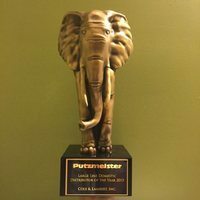 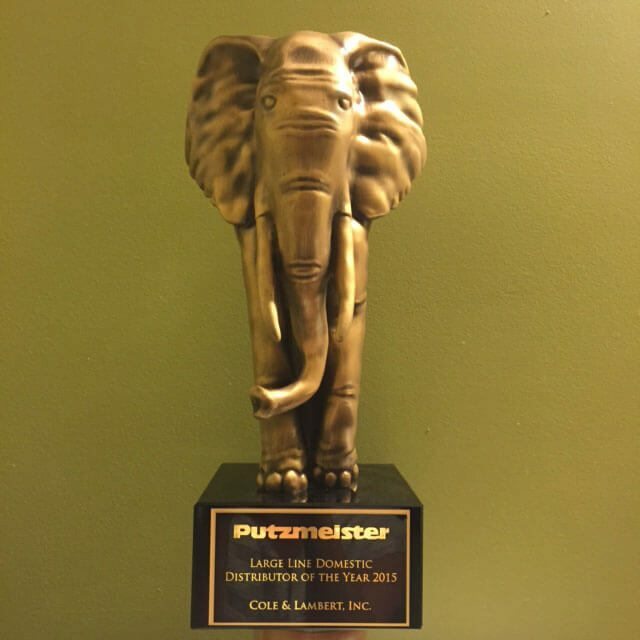 Cole & Lambert chosen as Putzmeister Large Line Domestic Distributor of the Year in 2015.